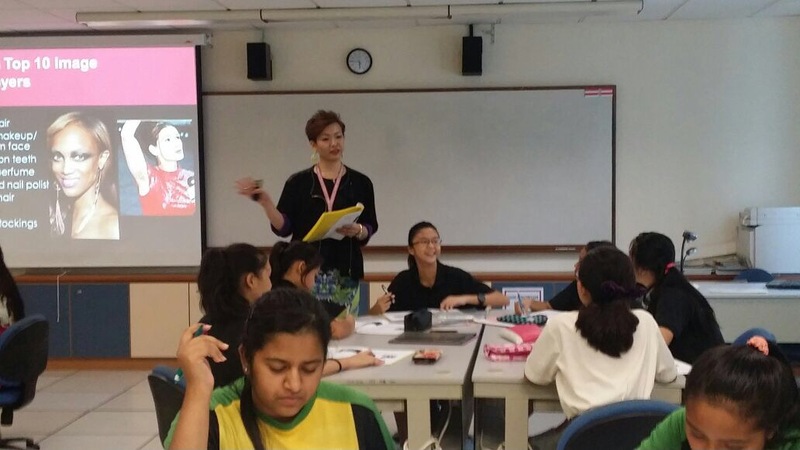 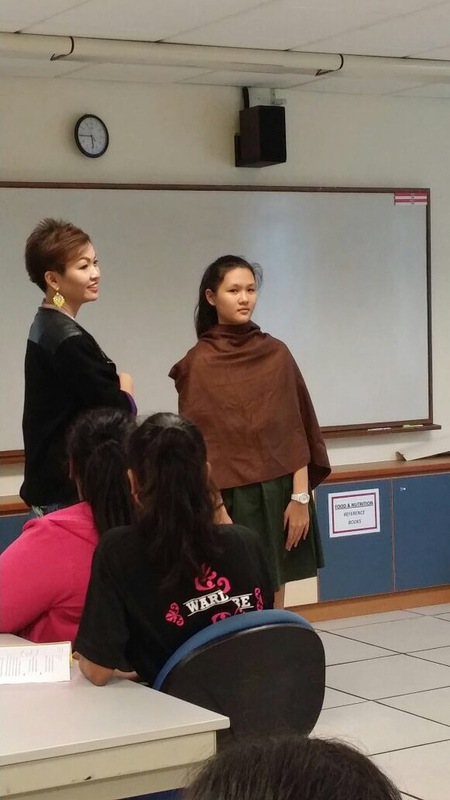 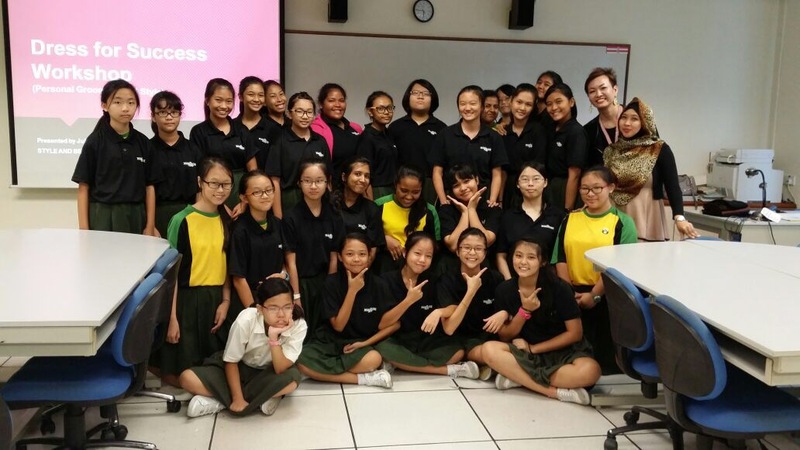 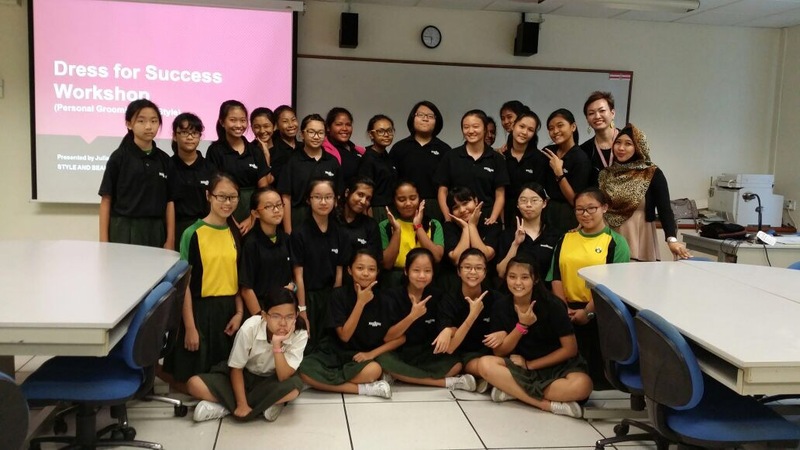 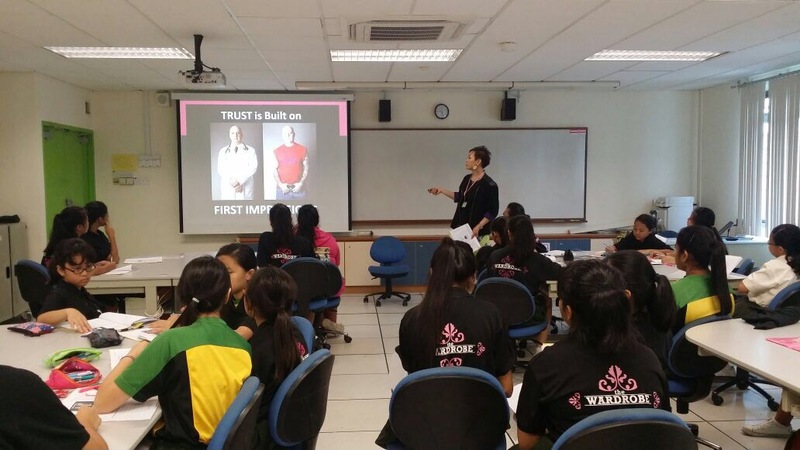 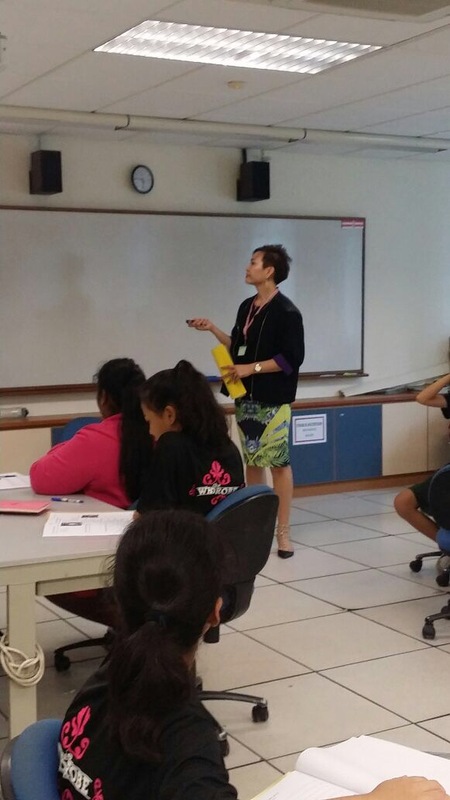 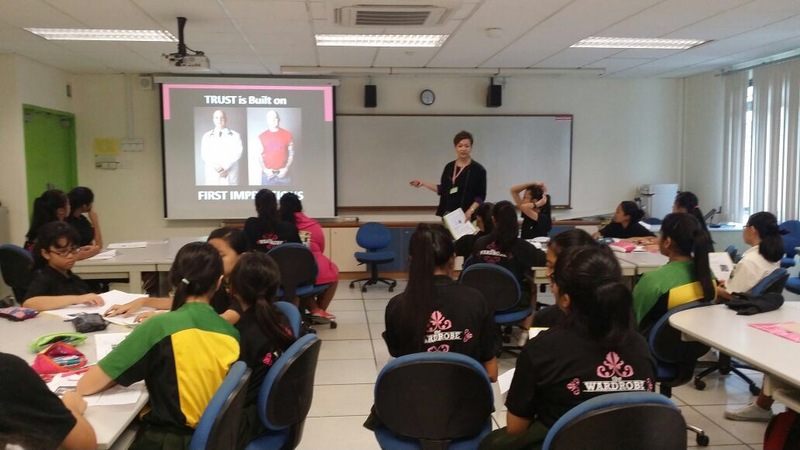 Social etiquette, Grooming and Interview Workshop (Dress for Success Workshop) at Orchid Park Sec School! 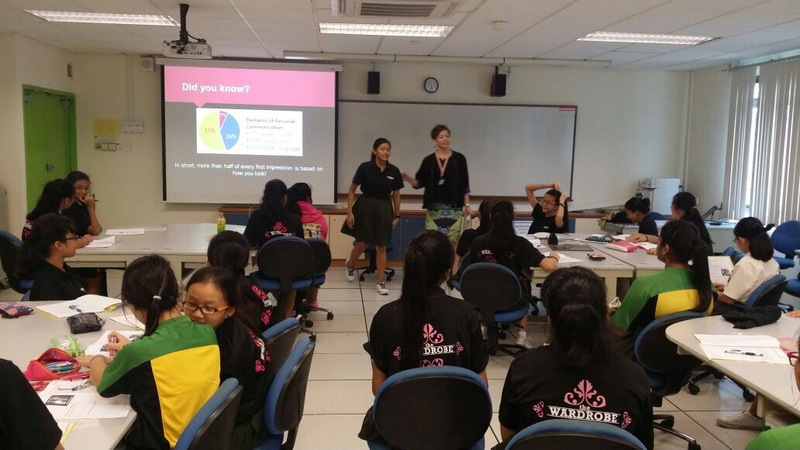 Previous Previous post: Enriched 40 women in Sengkang Community Centre today! 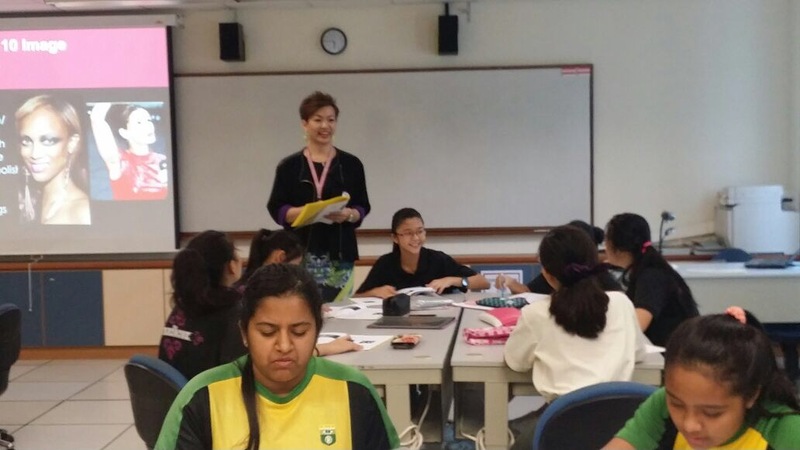 Next Next post: We are at Shangri-la Hotel today!